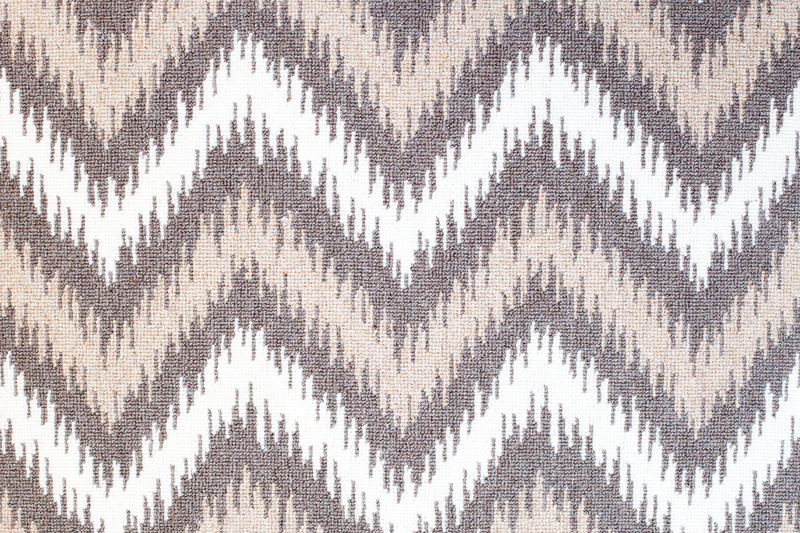 Here’s a fun sample: jagged chevron pattern in neutral browns! 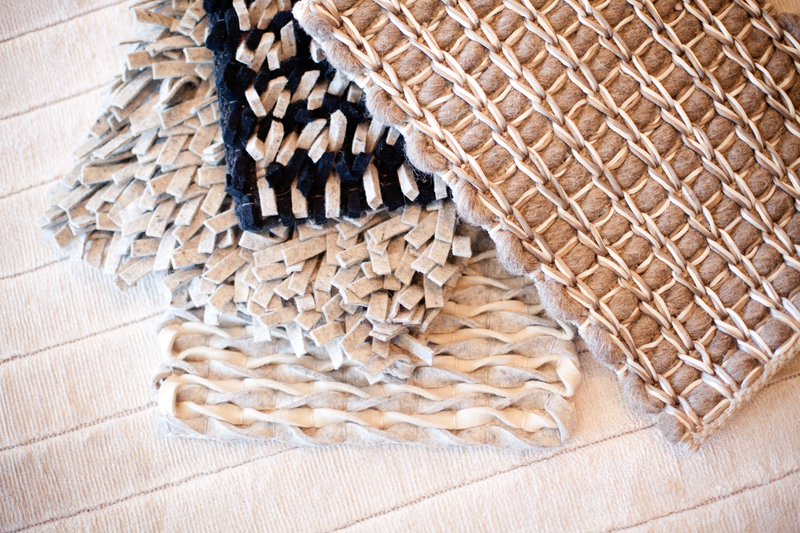 Add some texture to your space with these pieces from Hereford Imports, made from high quality materials. 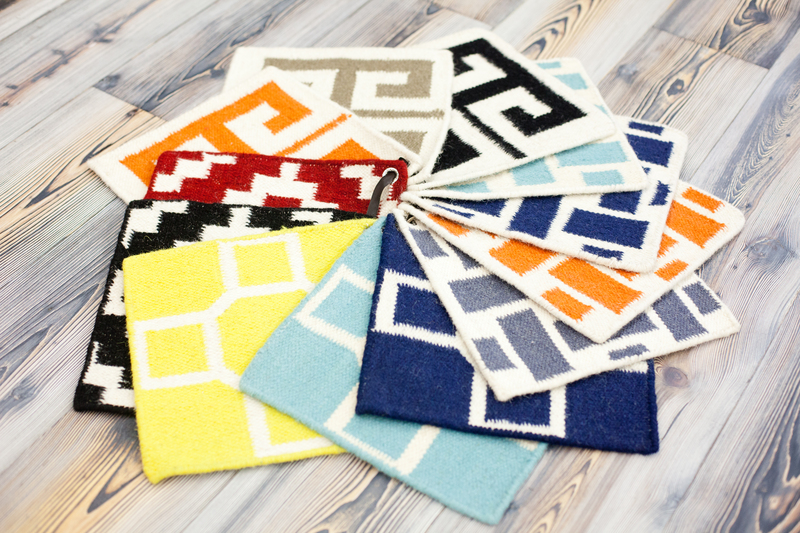 You’ve got to get your hands on these samples! 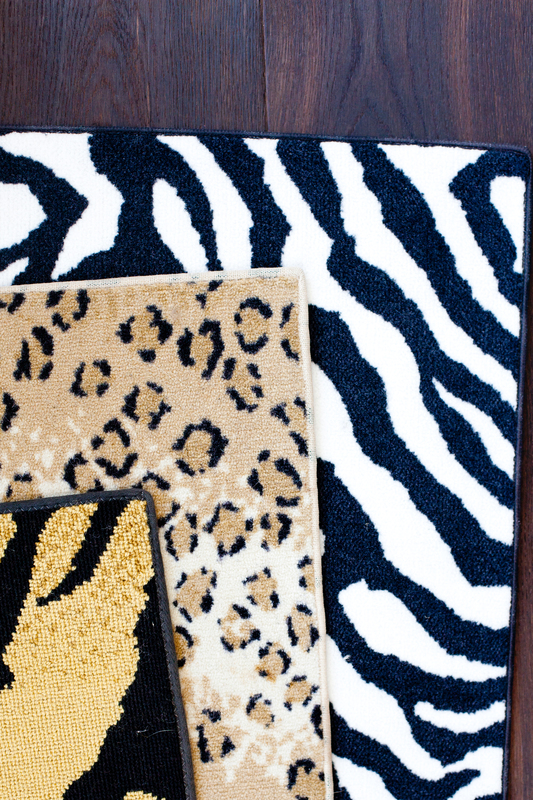 With these fabulous animal prints! 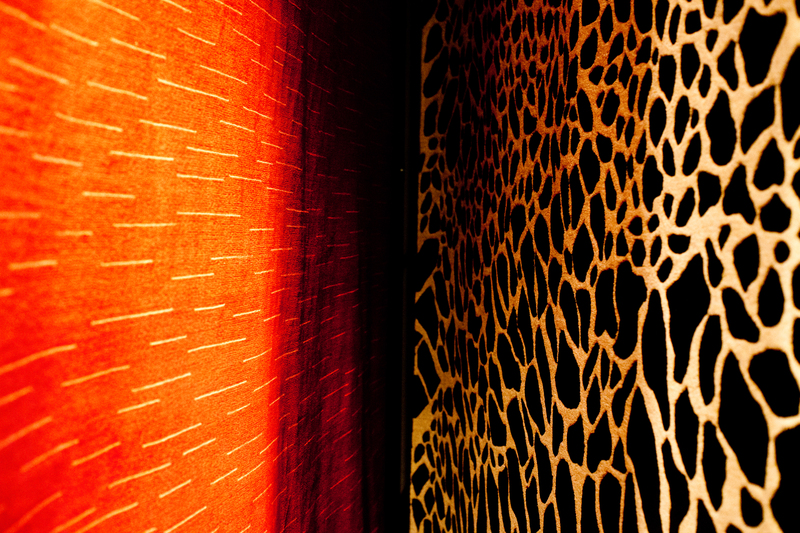 Want to add a bold pattern to your space without it consuming the entire room? 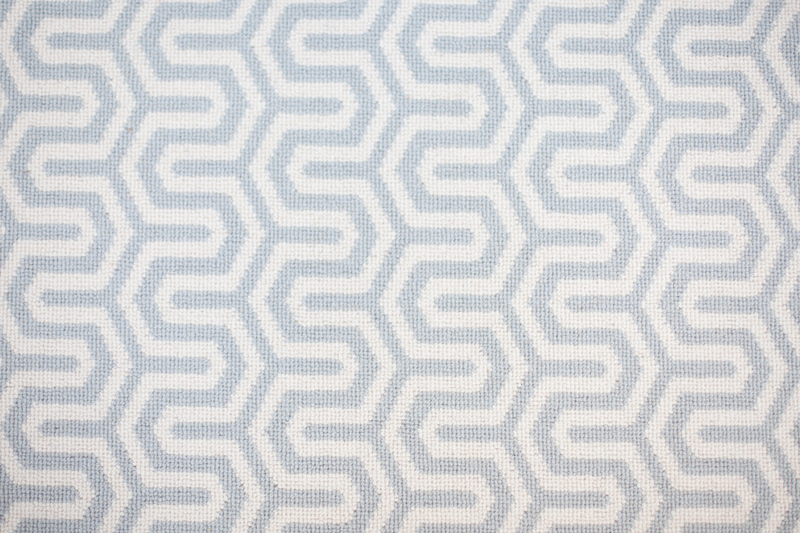 Try one of these fun patterns in soft, muted tones! 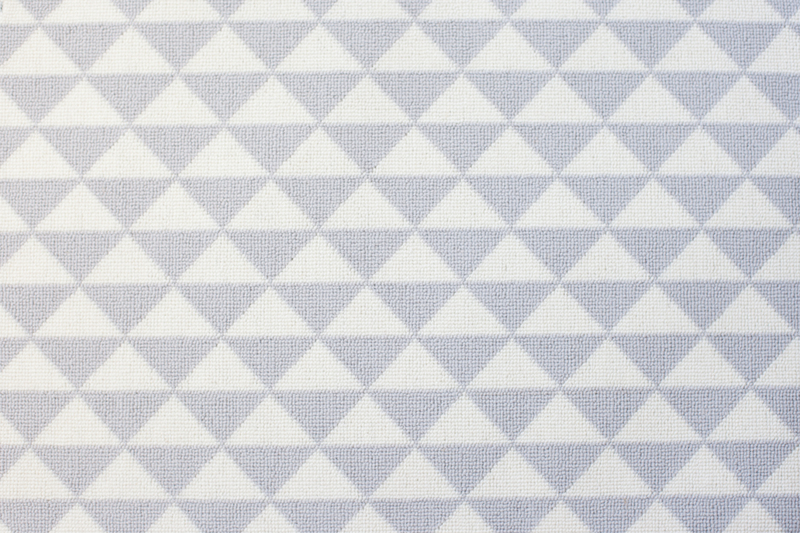 Drop by the showroom and take a look at some samples! 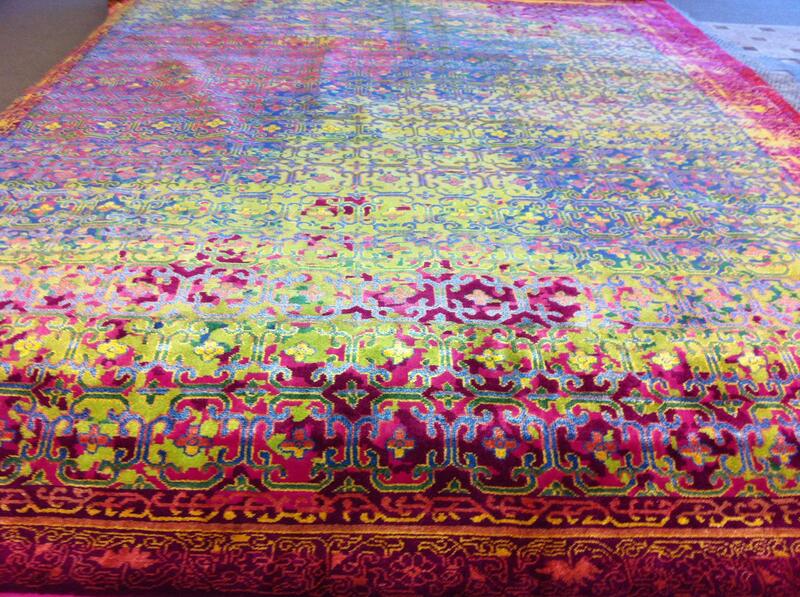 Our staff has nominated this rug as the new Loudest Rug Ever! It’s bright, bold, and colorful! Come in and see it soon, before it spontaneously combusts! 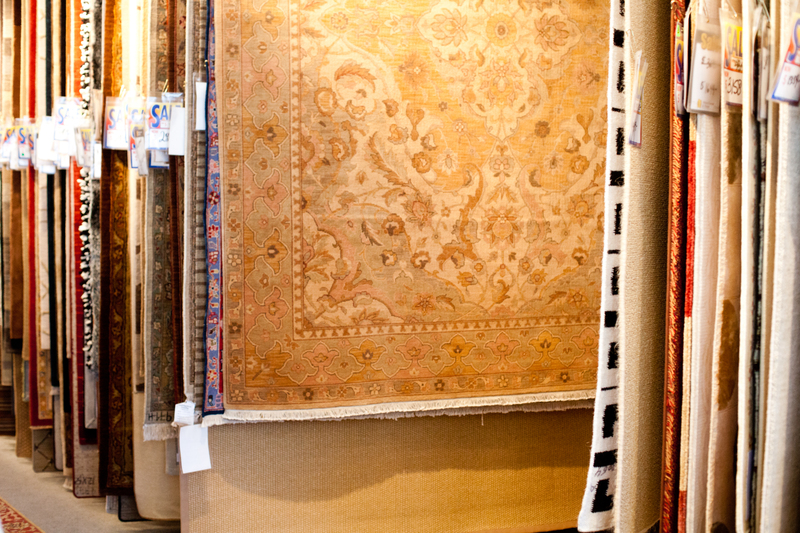 Tons of great products in the showroom! Our new 50th anniversary showroom feels like a candy shop, full of fun patterns, bold colors, unique products, and timeless classics. Stop by and take a look!